Best outdoor adventures and extreme sports in the U.S. 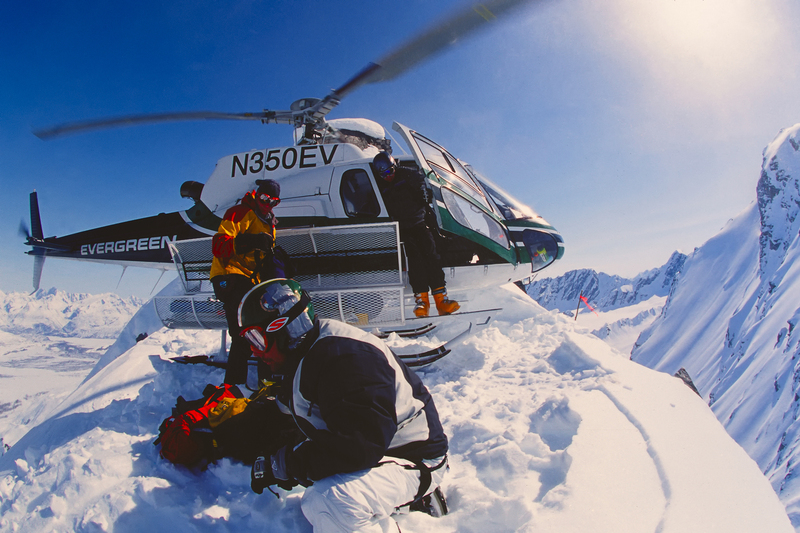 Taking the off-piste concept to the limit, heli-skiing transports you to slopes only accessible by chopper. The deep, ungroomed powder makes it the preserve of experienced skiers. 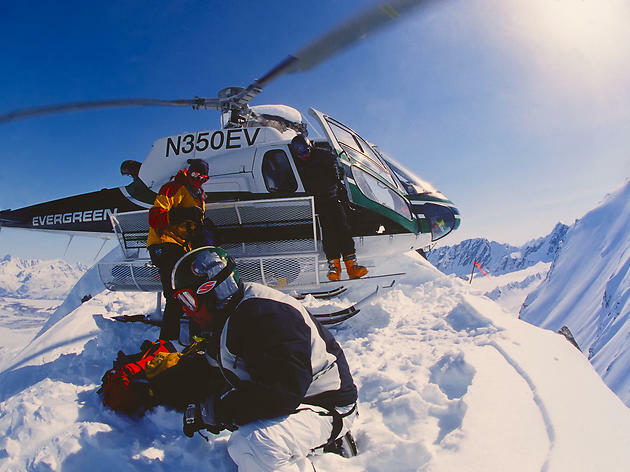 Set within one of the largest state parks in America, just north of Anchorage, the Chugach Mountains offer thousands of miles of terrain, powder bowls and steep vertical descents, all of which means you’ll never ski the same line twice. Chugach Powder Guides and Dean Cummings’ H2O Guides are two of the best operators in the area. Olympic athletes train for years for what you’ll be tackling after less than an hour of instruction: bobsledding down the 2002 Olympic Sliding Track in Park City, Utah. 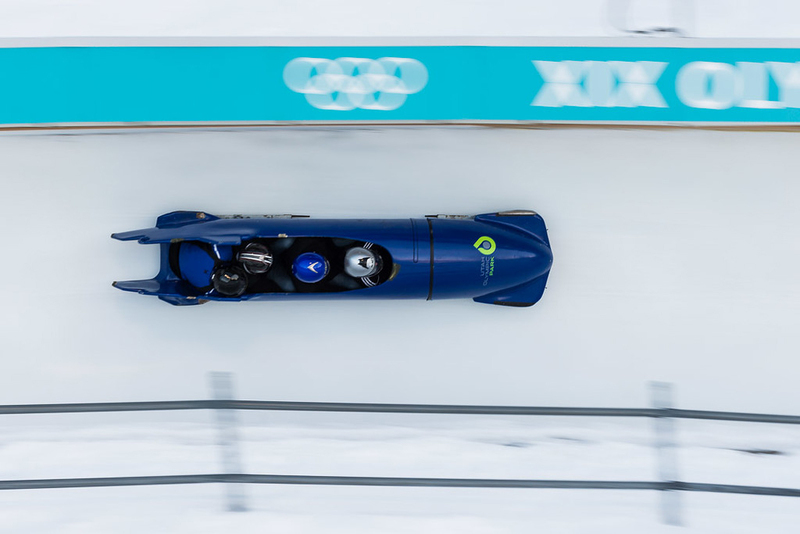 Up to three passengers can board the Comet Bobsled with a professional pilot to wind down 10 curves at speeds of up to 70mph and generate up to five times the force of gravity. It’s the ultimate roller coaster on ice. No, we’re not talking about the Disneyland attraction. 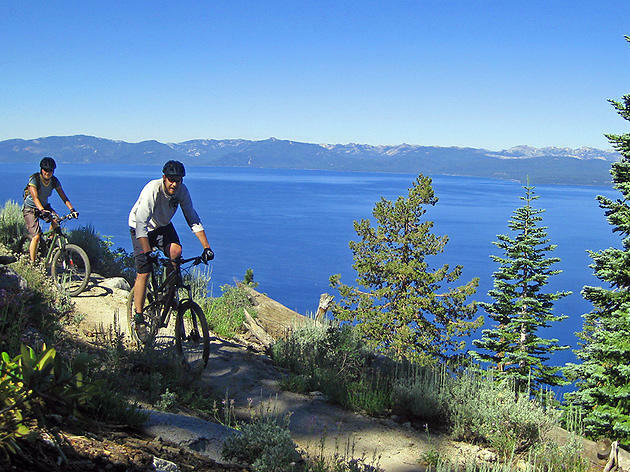 This single-track mountain-bike route heads primarily downhill from the Tahoe Rim Trail for several miles—the total descent is more than 2,000 feet. 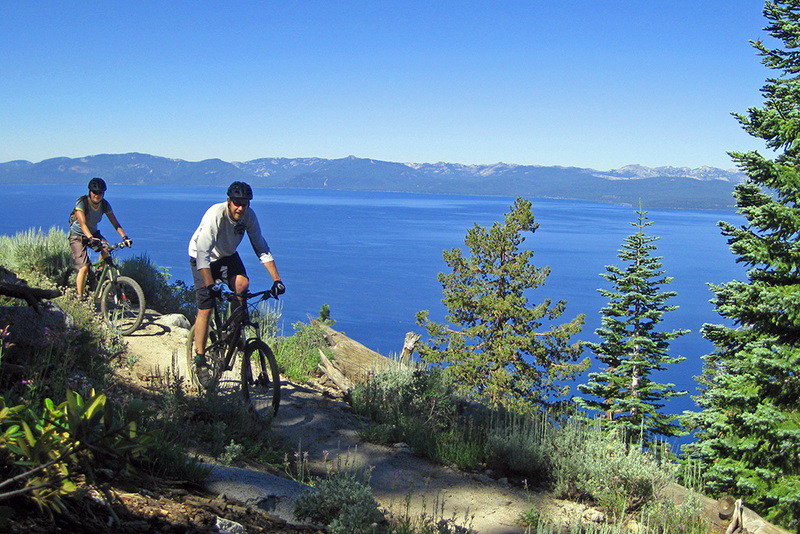 With multiple steep drops (especially at the start), sections traversing nothing but rocks, plus mind-blowing views of the California-Nevada–straddling lake, it sure lives up to its name. If you’re not bringing your own wheels, Wanna Ride Tahoe can provide bikes, helmets and shuttles to Mr. Toad’s and other local trails. 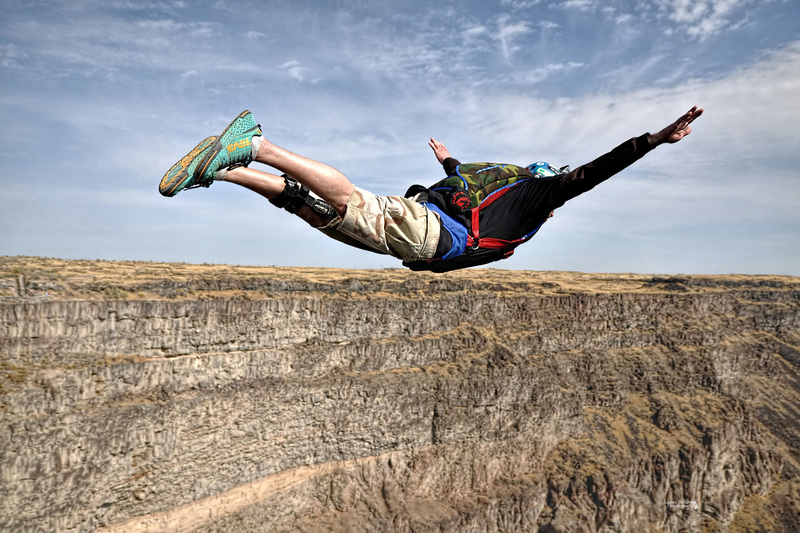 Part skydiving and part cliff jumping, BASE jumping is one of the most extreme thrills you can pursue, largely because the relatively low-altitude launch points mean less time to deploy your parachute. 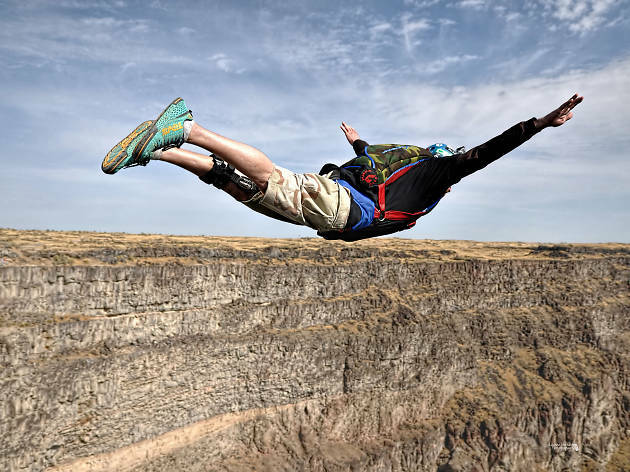 Perched nearly 500 feet above the Snake River, Perrine Bridge is known worldwide for the adrenaline-charged activity and, unlike many other destinations for the sport, doesn’t require a permit. The only prerequisite is courage, but TandemBASE guides newbies through the experience. 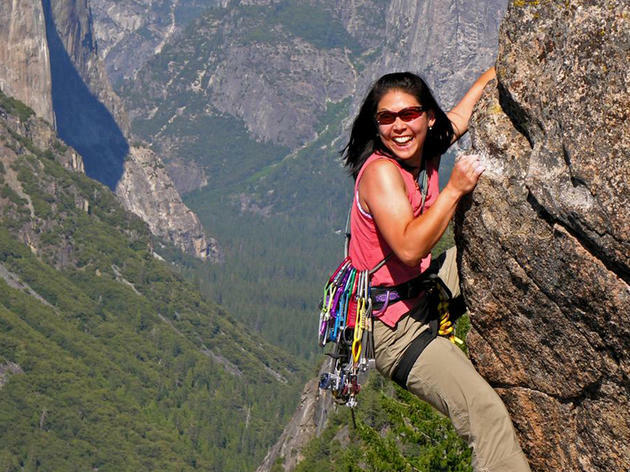 Yosemite National Park is one of the best rock-climbing destinations in the world, but you don’t have to be Tommy Caldwell or Kevin Jorgeson, the duo that made history in January by free-climbing the dauntingly sheer 3,000-foot Dawn Wall of 7,569-foot El Capitan, to tackle its peaks. In addition to the popular 8,839-foot-tall Half Dome, easier summits include Washington Column, with its 1,000-foot route. 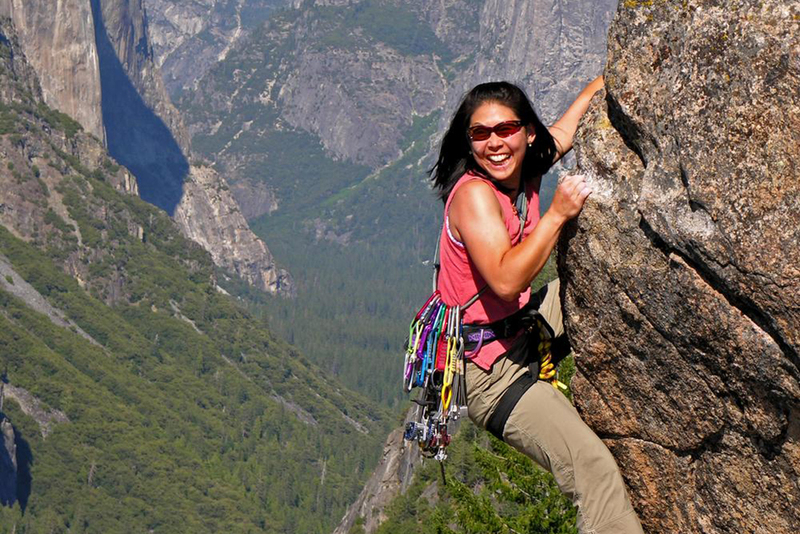 Yosemite Mountaineering School offers guided trips, as well as climbing lessons and equipment rental. 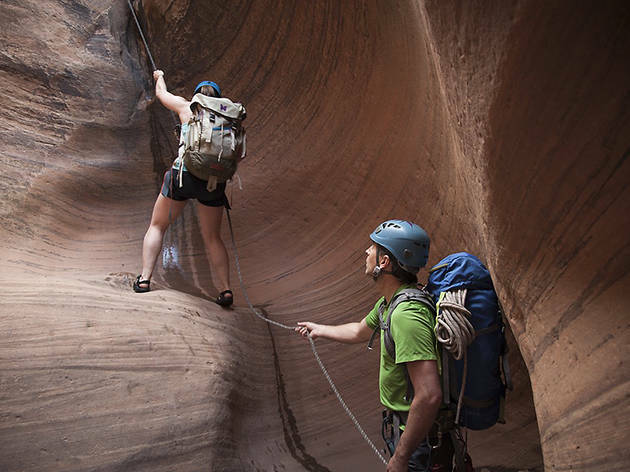 Known for its world-class mountain biking, Moab also has great canyoneering routes that take you from carved sandstone slot canyons to ancient ruins and water-filled pools. 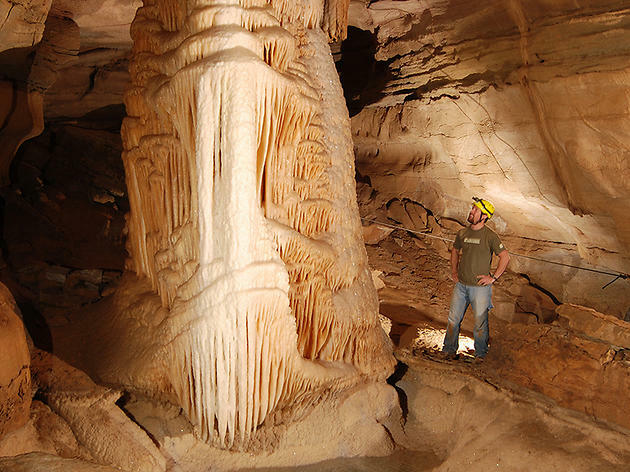 One of a number of outfitters serving the area, Red River Adventures offers several guided canyoneering routes, including the relatively easy to moderate Ephedra’s Grotto and Chamisa Canyon, both of which include hiking, scrambling and a couple of rappels each. 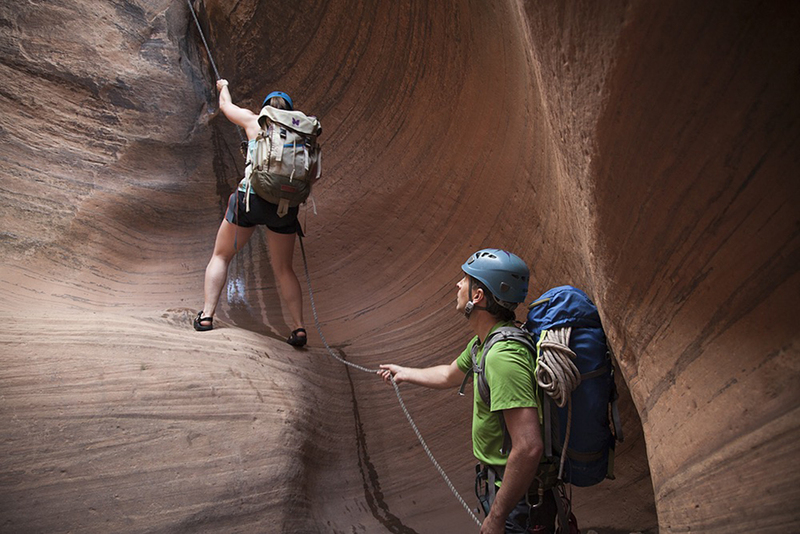 A combo day trip couples canyoneering with rafting down the Colorado River. 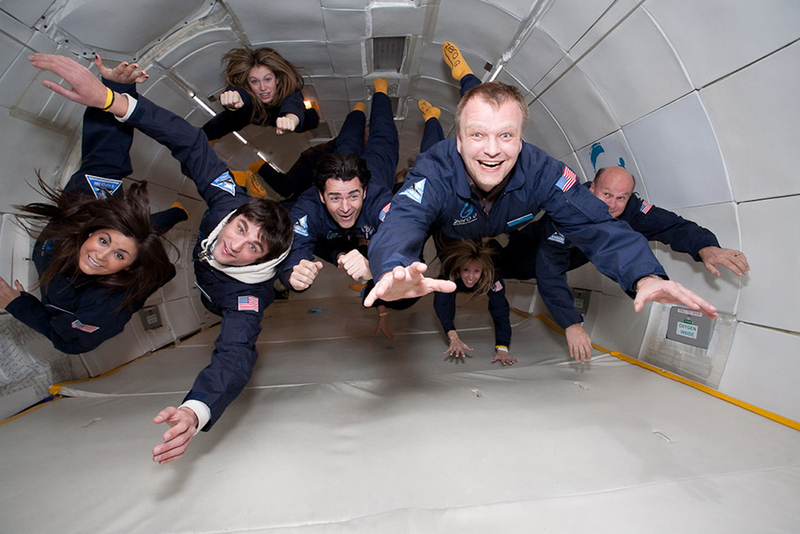 If you wanted to be an astronaut when you grew up but never achieved lift-off, Zero-G is the next best thing. 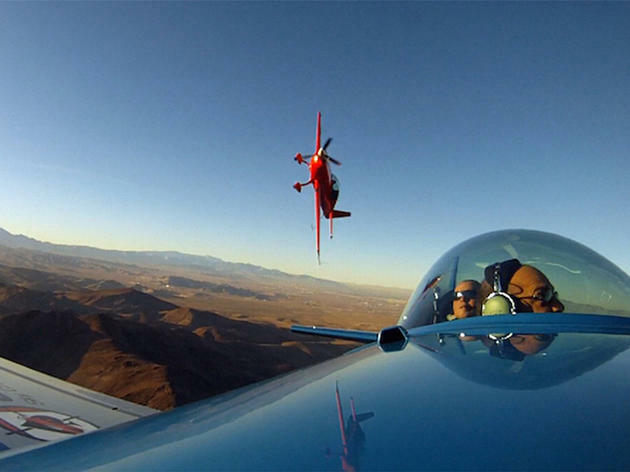 Through a number of aerobatic maneuvers, called parabolas, you can experience weightlessness in a Boeing 727. 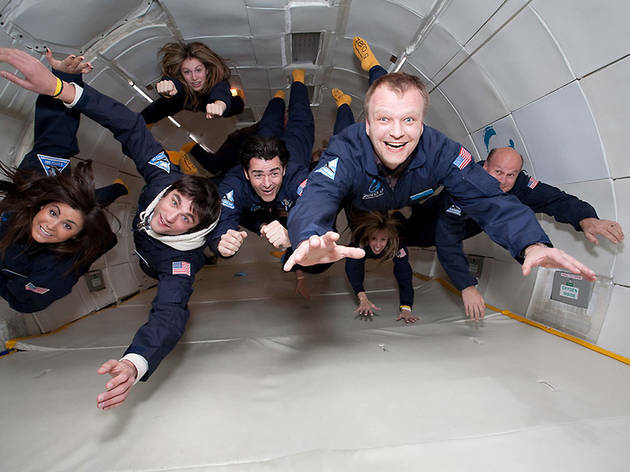 The most convincing simulation of a commercial space flight, it comes with a $4,950 price tag and takes place regularly during the summer and fall in Las Vegas, as well as Cape Canaveral and other U.S. cities, including Miami, New York, San Francisco and Washington, D.C.
Whizz 600 feet above a verdant—or snowy, depending on the season—Catskills valley at just under the highway speed limit along a 3,200-foot cable. 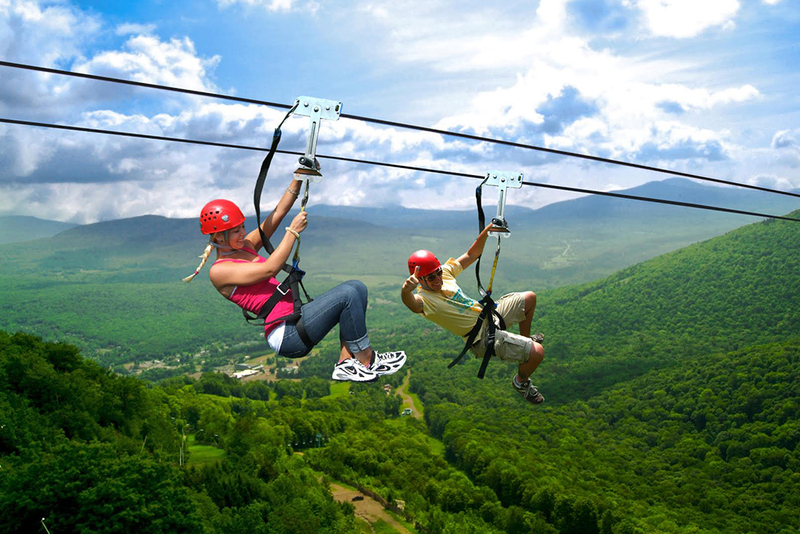 The Skyrider tour is the most daring of three options at Hunter Mountain’s New York Zipline Adventure Tours, the largest zip line course in North America and the second-largest in the world. 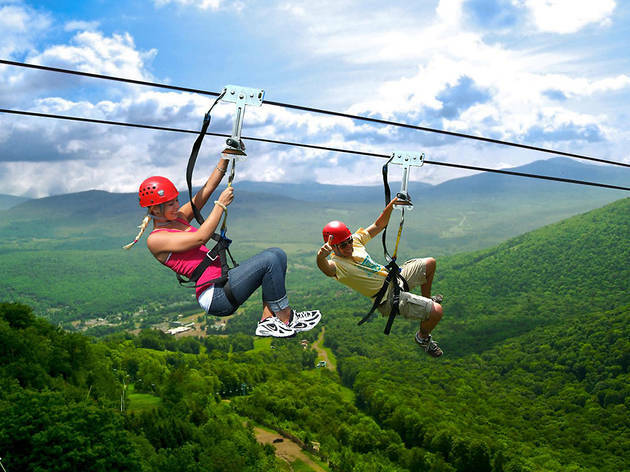 The 650-foot-long midmountain tour, which also traverses rope bridges and a rappel, is a tamer option for beginners, and you can also tackle it at night. 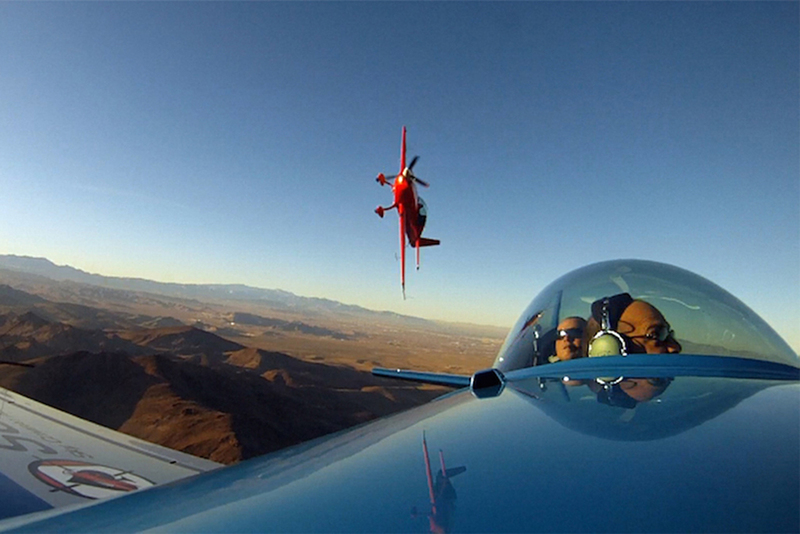 Go on, you know you want to jump out of a plane. 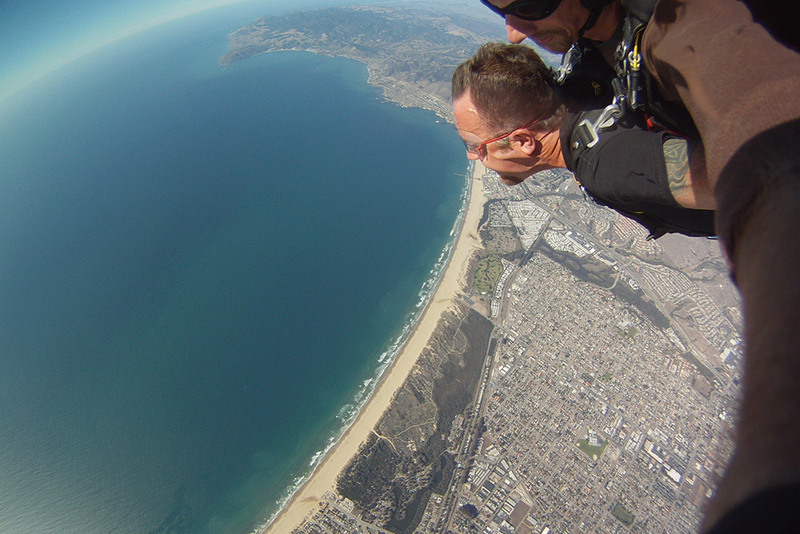 Take in sweeping views of the dramatic Central California shoreline from a height of 10,000 feet as you free-fall over the Pacific Ocean at 120mph. Your prejump nerves will (hopefully) be calmed by the knowledge that the landing will be cushioned by the soft sand of Pismo Beach. 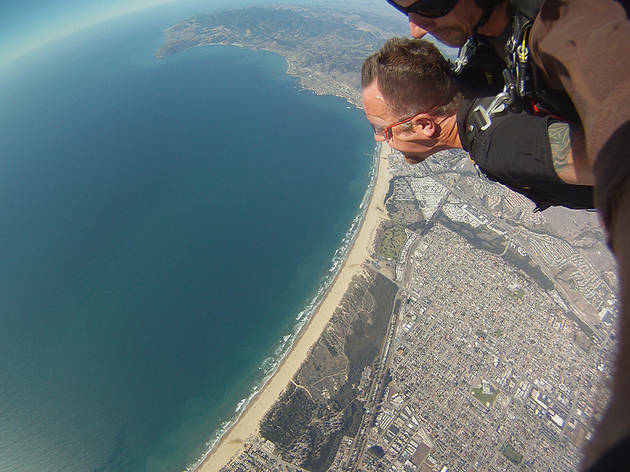 Local outfitter Skydive Pismo Beach offers a trio of tandem skydiving options—25, 45 or 60 seconds—and briefs novices before taking to the skies. 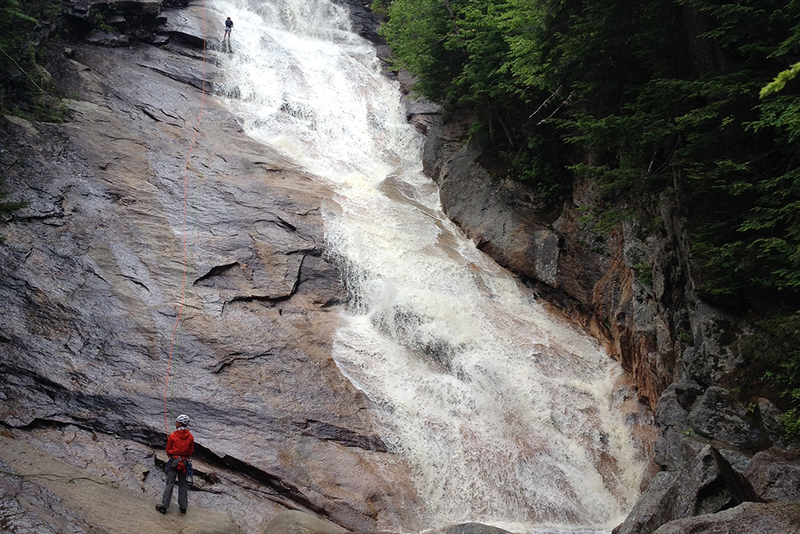 There are few things more exhilarating than lowering yourself down a rock face amid a deluge of foamy spray. 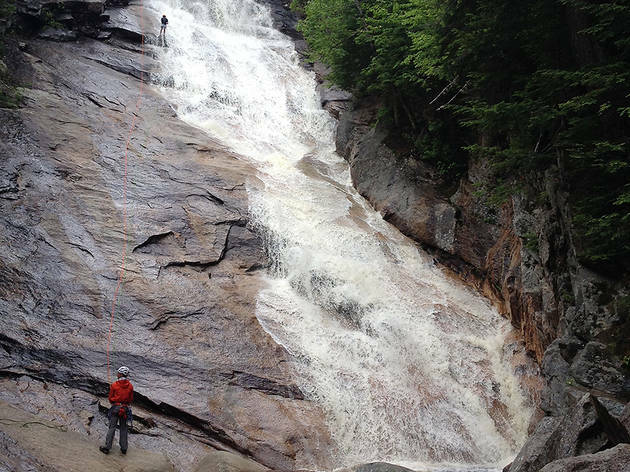 While waterfall rappelling is often associated with exotic destinations, you don’t need to travel to Costa Rica to experience it—climbing outfitter Northeast Mountaineering offers adventurers of all skill levels the chance to try it in New England. 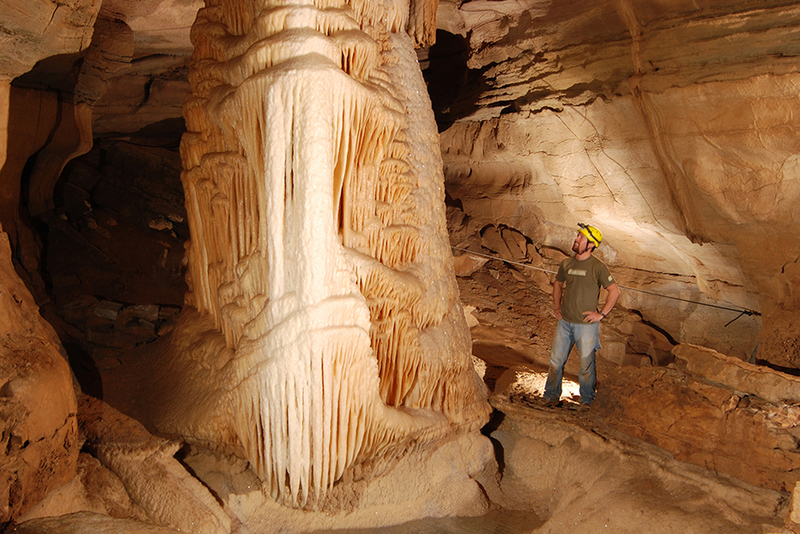 Take a short hike to the top of a 100-foot fall before rappelling down it with the help of a guide. Just be prepared to get wet. What’s a 14er? 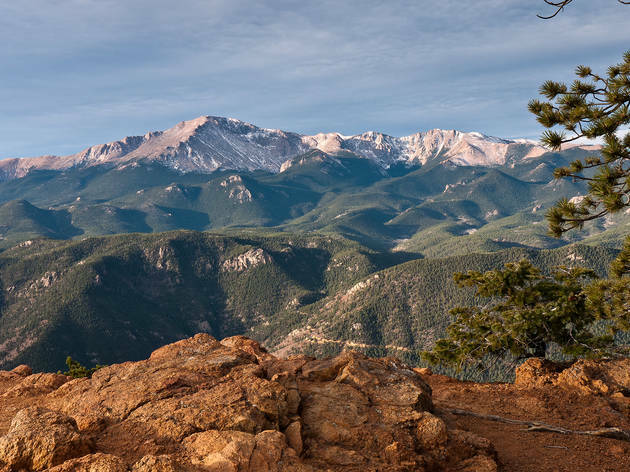 As the name hints, it’s a mountain at least 14,000 feet tall, and there are more than 50 to choose from in Colorado, from the 14,007-foot Sunshine Peak in the San Juan Mountains to the 14,440-foot Mount Elbert, the highest summit in the Rocky Mountains. 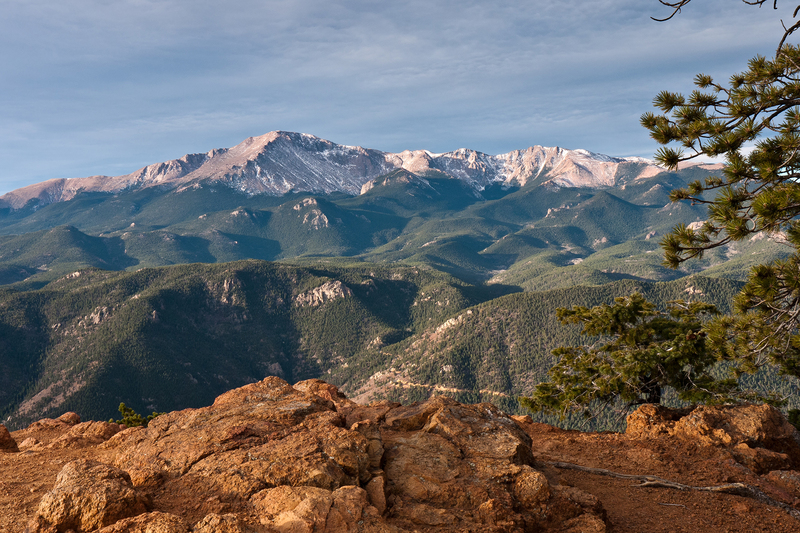 One of the most popular in the state is Pikes Peak, near Colorado Springs, at a lofty 14,115 feet tall. A number of trails ascend to the top, including the most popular, the 13-mile Barr Trail. 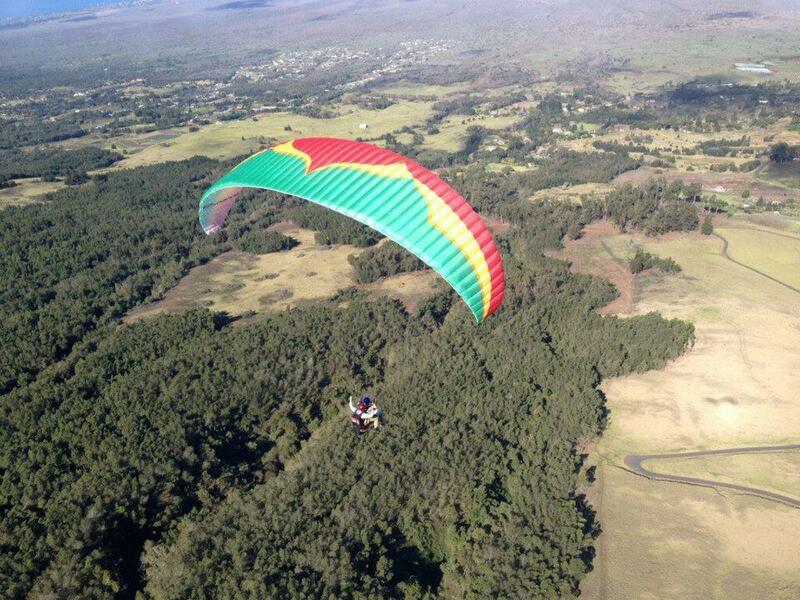 What better way to experience the world’s largest dormant volcano than by paragliding off its slopes? Daily flights with Proflyght Paragliding take off from the slopes of Haleakala, which at 10,000 feet is the highest peak on Maui. Beginners can test their mettle with the shorter 1,000-foot descent, but for the true adventurer, the 3,000-foot option features up to 15 minutes of airtime over the island’s lush tropical landscape and lavender farms. If you’ve ever wanted to recreate a scene from Band of Brothers, here’s your chance. 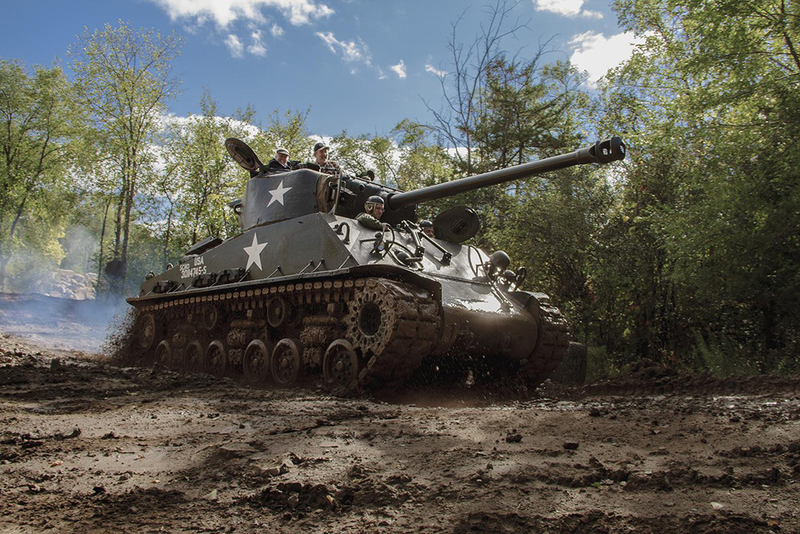 Drive A Tank has the largest fleet of military tanks available to the public in the U.S., such as the Mark 5 Centurion and Sherman E8 battle tanks. 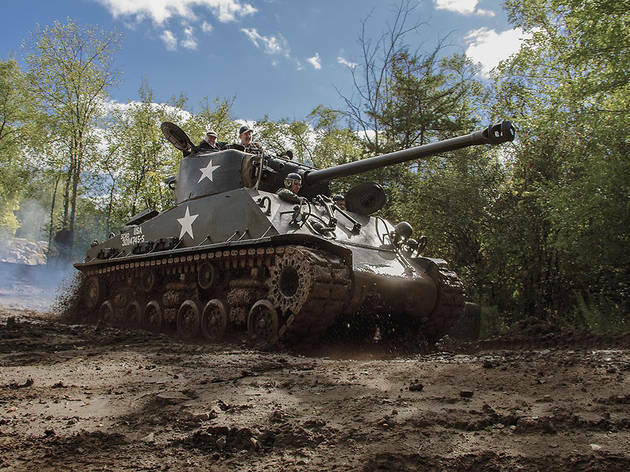 Choose your armored-vehicle excursion, from simply manning a battle tank to more advanced tours that include crushing cars and shooting machine guns from the crew compartment. And if that isn’t enough to satisfy your lust for destruction, you can even power one through a house!